Let’s face it. The world of investing can seem very intimidating to new investors, especially those getting in the market with little to no experience. Unfortunately, marketers love to get you to buy their “system” on how to become instantly profitable in the market. If you take a step back and really look at the market, the odds of you picking investments in the short term and becoming profitable with them is little to none. You have about a 95% chance of losing money when you begin trading. As we all know, there are different investment vehicles that grow at different rates. One of the riskiest investments out there is what is called binary options. The reason why binary options are so bad is that they carry an enormous risk when investing with them. In fact, they are also called “all-or-nothing” options if that helps you figure out what they are all about. Basically, they are marketed toward online gamblers thinking about investing their money. As I said, you should do your due diligence before giving any money to this random options trading site that you came across online. Get other people’s experiences with it to find out if it is legit or not. 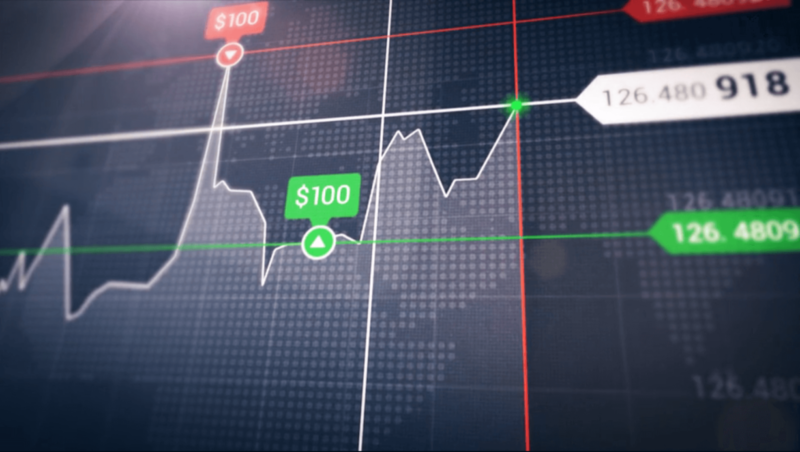 Essentially, this is how a binary option works: When you by a commodity or a stock from a broker, a contract is created between you and the broker. You buy the asset at a fixed price and must hold that asset for a specified amount of time, whether that be five minutes or five hours. In other words, the option must be held to maturity. If your bet was correct, you can win a lot of money. The bad news is that it is really hard to gauge what a stock is going to do within a short period of time, especially a five minute time frame. Mathematicians also broke down the probabilities and found out that you’d need to be right with your bet 54.5% of the time just to break even on your investment! As you can see, this gives the broker an extreme advantage, especially if we’re talking about thousands of dollars transacted. All in all, many of these binary options websites are garbage. They are unregulated and in my eyes, very risky. If you are going to get involved with any investment style, educate yourself about it first. Treat it like a business rather than a freaking casino. Find out how you need to approach your education and your investment style so that you can best set yourself up for success in the market. Like I said earlier, the odds are stacked against you in the market as it is. One of the best things that you can do is find a personal mentor, whether that be a professional trader or even a financial advisor. Put your trust in them rather than a scammy binary options website where all they want to do is take your hard earned greenbacks. I hope this article gives new investors a better perspective when it comes to binary options.